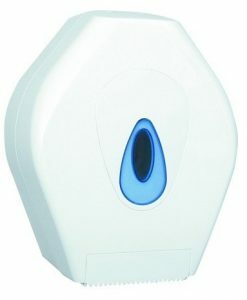 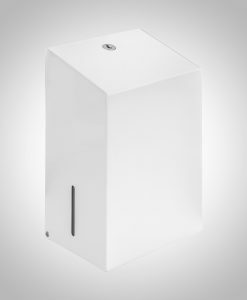 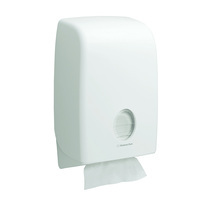 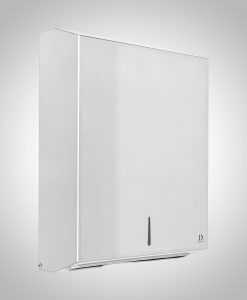 Our paper dispensers are simple to use and convenient, the perfect adornment to any professional washroom. 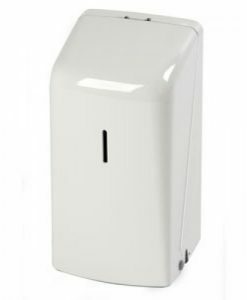 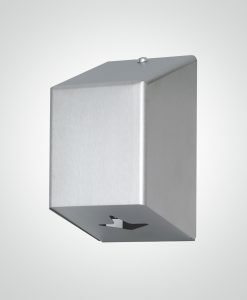 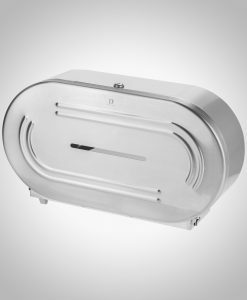 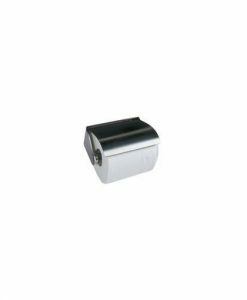 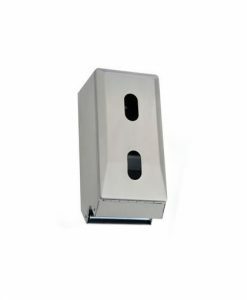 Our dispensers come in a range of sizes and varieties including plastic and stainless steel, so you can find the perfect model to meet your needs. 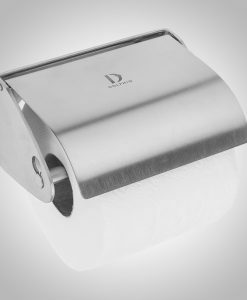 As a leading supplier of cleaning products in the UK you can be sure of our commitment to both quality and affordability so for all ranges of toilet rolls and dispensers you can count on us. 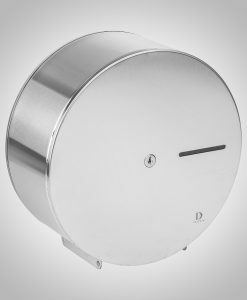 Browse through our range today and pay safely and securely, we guarantee first class quality and fast delivery with every purchase.